Here at Simple Storage in Rochdale not only do we provide bulk storage and self storage solutions, but also affordable warehouse space within Arrow Mill. The main mill area covers five levels and the extension built in the 1960s has three floors and a basement. If you are looking to store a large volume of pallets, or if your business operational needs requires floor space then renting one of our many floor areas may be the ideal solution – plus warehouse space does work out a lot cheaper in comparison to pallet storage and our floor rent starts from £1 per square foot. Security here at Simple Storage is not an issue. Arrow Mill is fully alarmed, with on-site security carrying out regular patrols throughout the night and the building also has CCTV coverage. The great advantage of our location is that we are very close to junction 20 of the M62 with great transport links to Manchester and the Rochdale area. So if your business has outgrown its premises, or if you are looking to expand and you have a requirement to rent warehouse space in Rochdale or the Manchester area please contact us for further details. Alternatively please click here to view our warehouse space availability page. 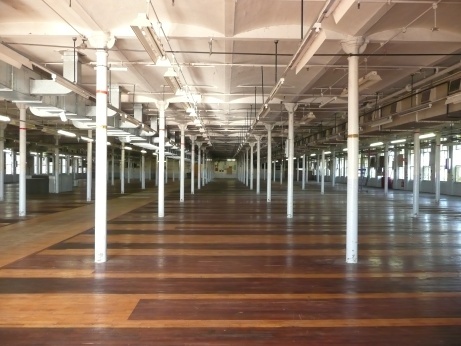 With over 300,000 square feet of storage space available here at Arrow Mill, we are sure of finding the best area in our historic building to suit your business. 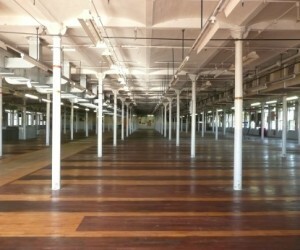 Checkout our Warehouse Space Availability Now!